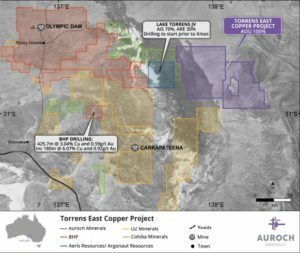 Cadence Minerals Plc – Macarthur Minerals (TSX-V: MMS) Signs 10 Year Iron Ore Off-Take Agreement for the Lake Giles Iron Project in Australia With Glencore International A.G.
Glencore secures life-of-mine of the project with commercial terms for approximately 4m tonnes per annum average for the first 10 years, with the option to extend for a following 10 years for all tonnes of future Lake Giles iron ore production. 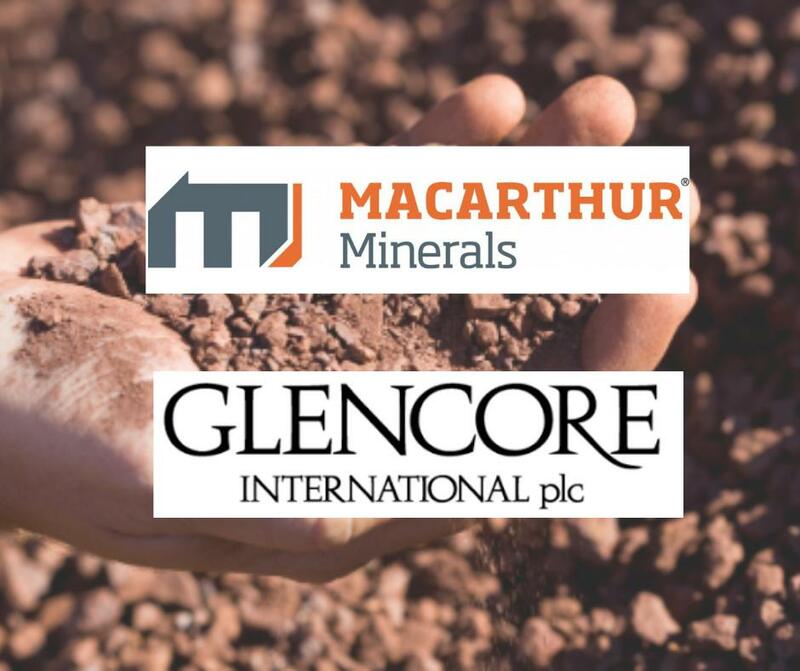 Glencore agrees to release up to 70% of their off-take volume where Macarthur secures project financing from a Strategic Industry Investor, subject to their securing off-take of the product produced. 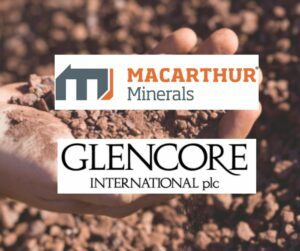 This Agreement with Glencore positions Macarthur to go forward to complete their project financing. 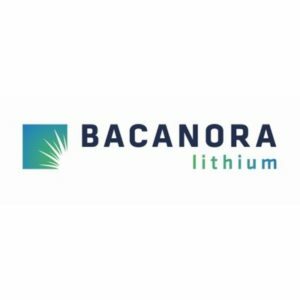 The Agreement is currently valued at approximately US$4bn in revenue over the first 10-year term ensuring Macarthur long term revenue and consistent sales per year. 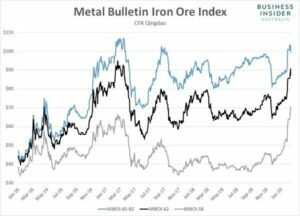 Terms and conditions have been competitively negotiated reflecting strong forward demand. Metallurgical test work on the Lake Giles’s Moonshine Magnetite Project indicates that an export product of high margin +65% Fe can be achieved. ). 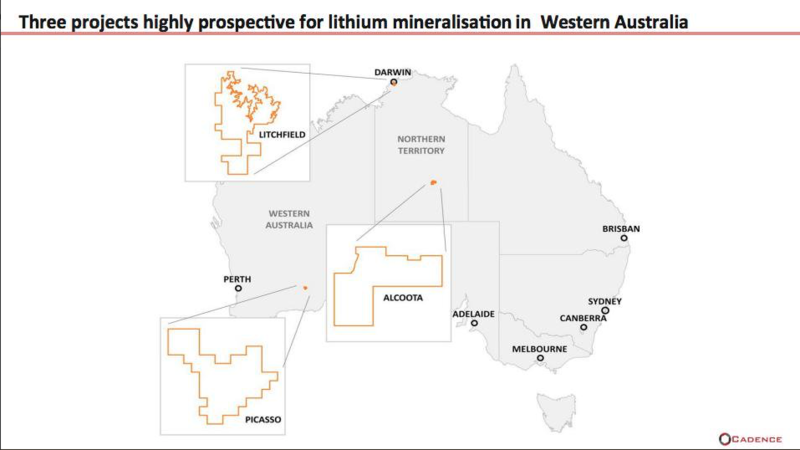 In its announcement, Macarthur states that the current market price for 65% Fe product is quoted at US$98/tonne (A$140 per tonne). 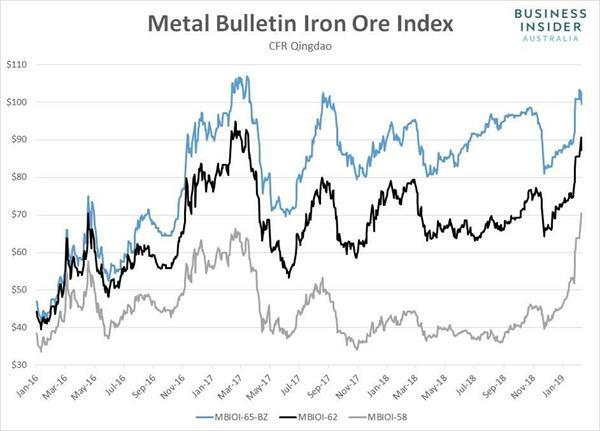 Macarthur also states that the value of the initial 10-year Glencore off-take at current market price for Moonshine iron ore would be ~US$4bn. 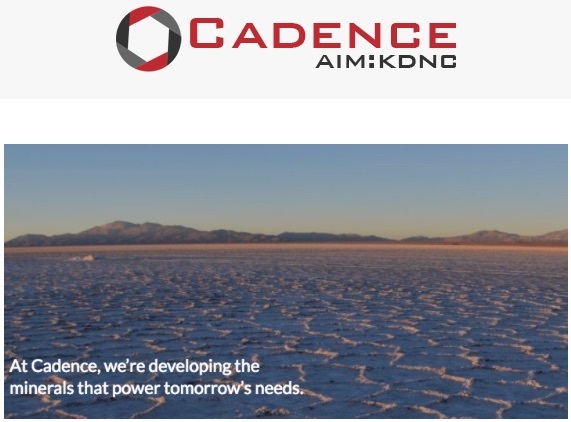 Cadence Minerals #KDNC – Macarthur Minerals (TSX-V: MMS) Announces US$6m Financing to Complete Moonshine Magnetite and Ularring Hematite Iron Ore Bankable Feasibility Study. 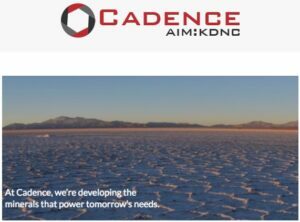 Cadence Minerals (AIM/NEX: KDNC; OTC: KDNCY) is pleased to note that Macarthur Minerals (TSX-V: MMS) (“Macarthur”) has announced the issuance of a private placement offering (the “Offering”) of up to US$6 million of secured Convertible Note (“Note”). 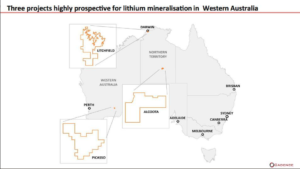 Macarthur also owns the Ularring Hematite Project, with a Mineral Resource Estimate consisting of Indicated 54.46 Mt @ 47.2% Fe and Inferred 25.99Mt @ 45.4% Fe, previously announced on August 16, 2012 (NI 43-101 Technical Report filed October 1, 2012, titled “NI 43-101 Report, Macarthur Minerals Limited, Pre-Feasibility Study, Ularring Hematite Project, Western Australia”). 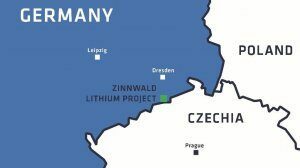 The Pre-feasibility Study focused on utilising all Probable Mineral Reserve of 42.95Mt @ 47% Fe hematite, producing a 60.1% Fe sinter fines product.